Journey through four European countries and discover what it really means to backpack Europe with Travel For Teens! Our approach is rooted in the classic backpacker strategy – travel by rail, explore cities with a wide variety of daily choices, and leave ourselves open to the spontaneous possibilities that every day brings. 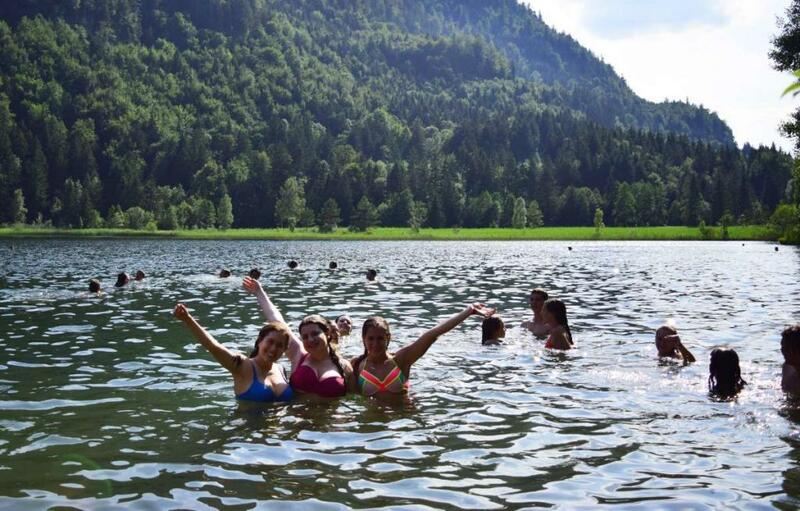 This is our original Older Teens trip and is a classic combination of some of the best cities and natural beauty in Europe. We will begin with the canals of the north in quaint Amsterdam and travel all the way down to the canals of the south in charming Venice. In between, there will be plenty of time to explore famous sites such as Anne Frank’s House and fairytale castles in Munich. Take a guided tour of the Van Goh Museum, and get the adrenaline pumping with adventure activities such as hiking and canyoning in the Swiss Alps. 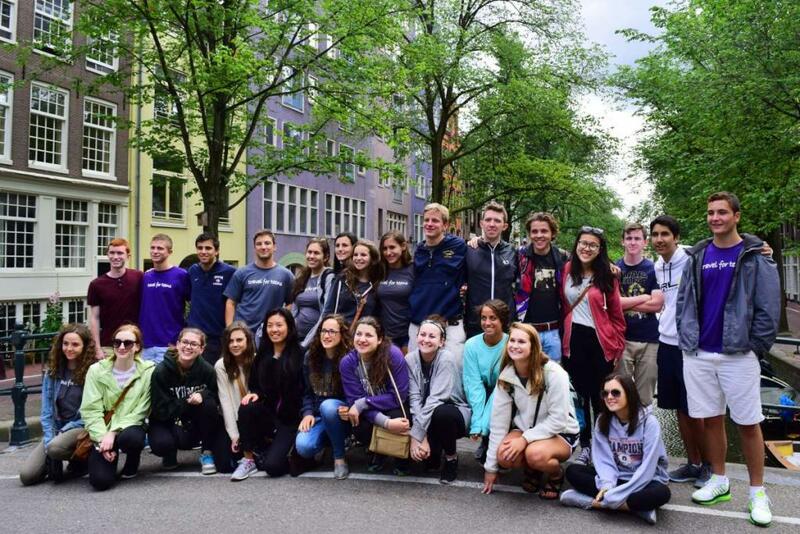 Our Older Teens trips are specially designed for high school students who want to gain a global perspective before heading out into the “real world”. We are all about a hands-on approach to travel, where we go beyond the casual tourist experience, take public transportation, and learn how daily life really is in each place we visit. We provide a unique and carefully crafted itinerary that allows for more challenges and independence. 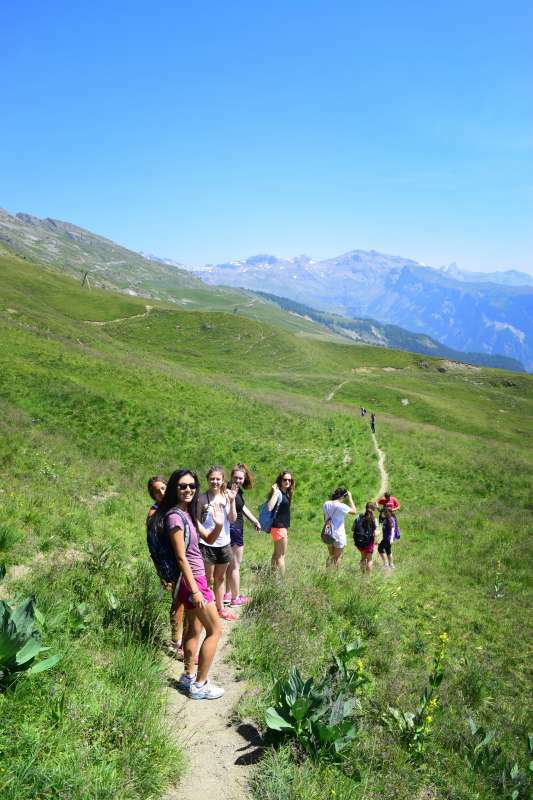 We encourage teens on these trips to learn how to use a Eurail pass along with other handy travel skills so that they become confident and able to take on even more of the world in the future! Join us for the ideal mix of insider knowledge, travel know-how, and fun as our groups winds its way by train through some of the best of the continent! Welcome to Europe! Amsterdam, in the Netherlands, is known for its vibrant culture of young travelers eager to explore the city’s treasures. The city itself is a sight to behold, filled with bicycles and gorgeous old buildings, which make it ideal for exploring on foot. Our focus is on providing a safe and energetic tour of this dynamic place, as we tour the Vondelpark, check out the masterpieces on display at the Van Gogh Museum and even take a walking tour through the notorious Red Light District. Throughout, we’ll peer back into the origins of Dutch culture, and pause to reflect on the events of modern history as we visit the Anne Frank House, where the famous diarist and her family lived while in hiding from the Nazi forces that occupied the city. 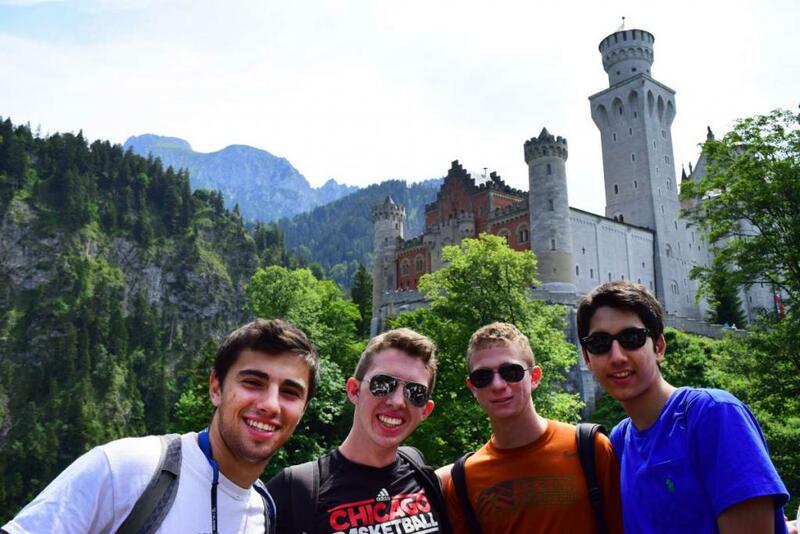 From Amsterdam, we travel south to Munich, the exciting German city near the Bavarian Alps. Munich was heavily damaged by Allied bombs in WWII, but unlike most other German cities it was carefully rebuilt with the original street plans and traditional architecture. 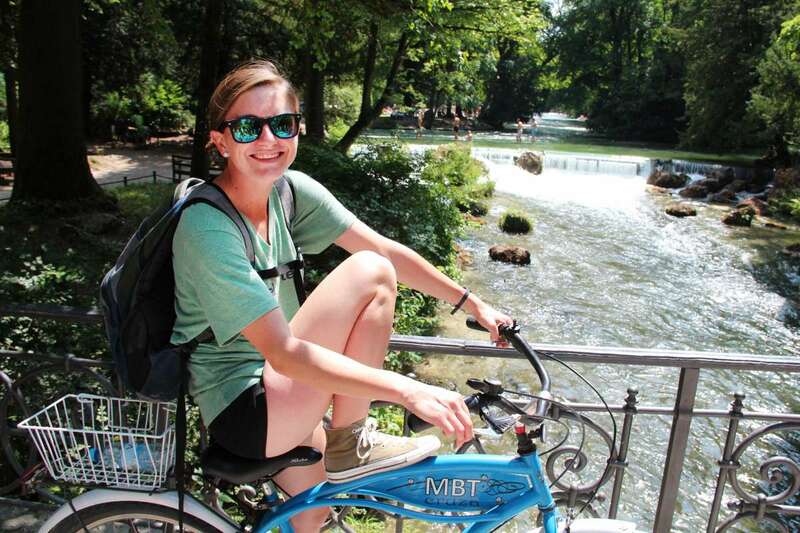 We will take a bike tour of this beautiful city and relax in the Englischer Garten (larger than Central Park! ), see the famous glockenspiel in the Marienplatz (central square of the city) and even visit a traditional beer hall to taste the local weißwürste (white sausages) and pretzels. At Dachau, just outside of Munich, we’ll visit the first concentration camp that the Nazis founded in Germany and take a moment to reflect on this dark chapter in recent history. During our time in Munich, we will also have an optional excursion to the Neuschwanstein Castle in the Bavarian Alps. This is the fairytale castle that inspired Walt Disney and you will have the opportunity to go inside and tour its many lavish rooms and hallways, ride bikes through the Alps at the foot of the castle and even go for a swim in a fresh alpine lake! Fresh mountain air awaits us at our chalet in the Swiss Alps, a sunny paradise of rivers, alpine pastures, forests and glaciers. Using a mountain lodge as our base, we’ll explore the area and all of the outdoor activities on hand. We will go on an exciting mountain biking trip (for all skill levels) through some spectacular trails. 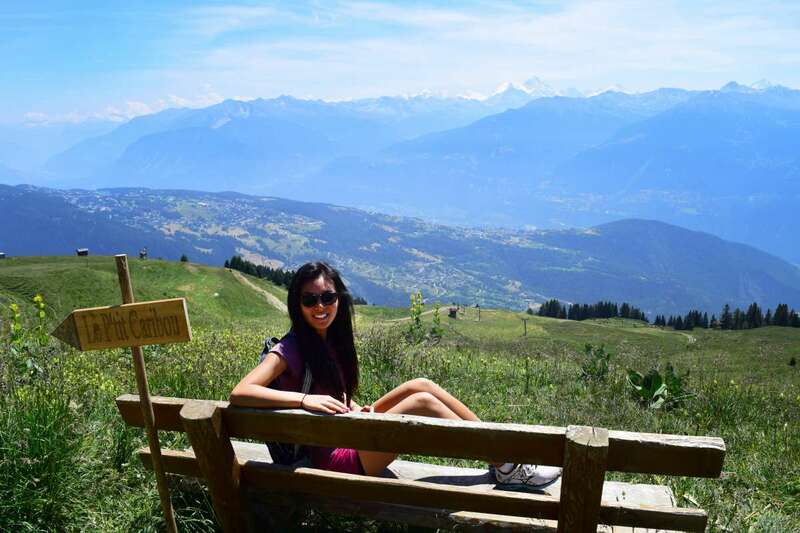 We will go on a hiking adventure high up in the Alps with incredible views and even stop on the way for an authentic Swiss cheese tasting with a local family who makes the cheese themselves! 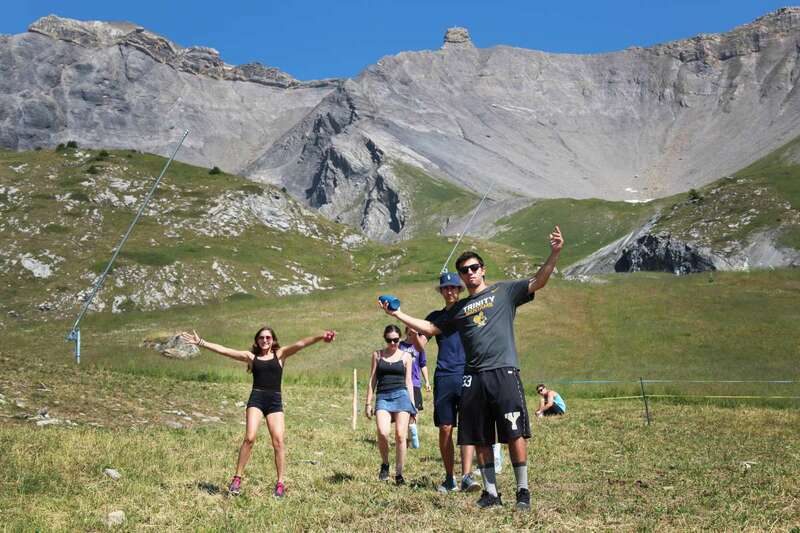 Another day will be spent climbing and gliding through the air on a high ropes course in an outdoor park popular with Swiss locals. 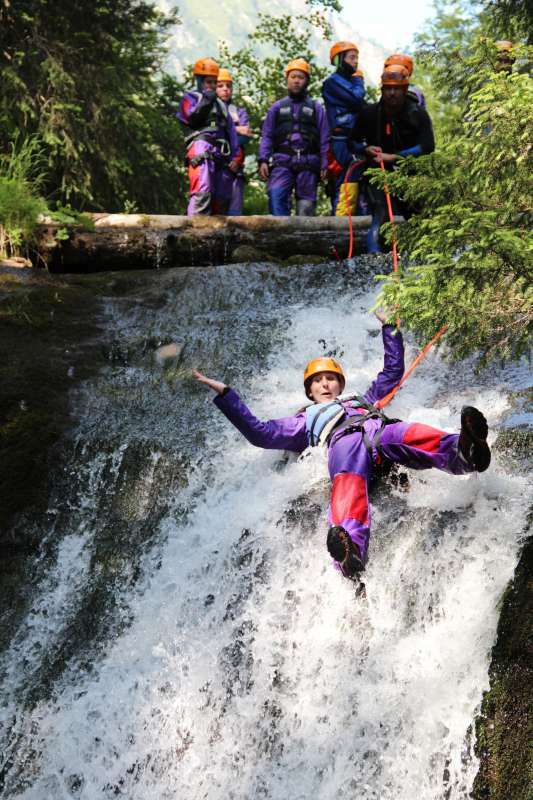 We will also go canyoning–always a group favorite! 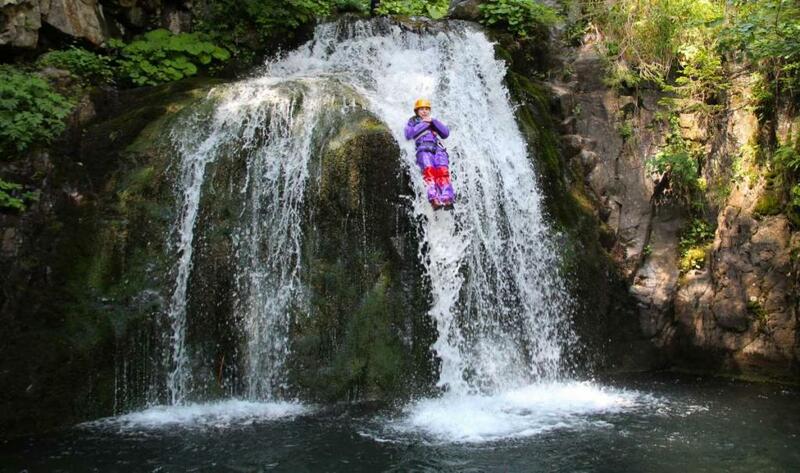 On our canyoning adventure we will climb, slip, slide and jump through natural rock formations and waterfalls! As always, our emphasis is on safety and we will be accompanied by professional local guides as we hike, bike, and climb. All of these activities are open to all levels and we can easily accommodate anyone from beginner to advanced. 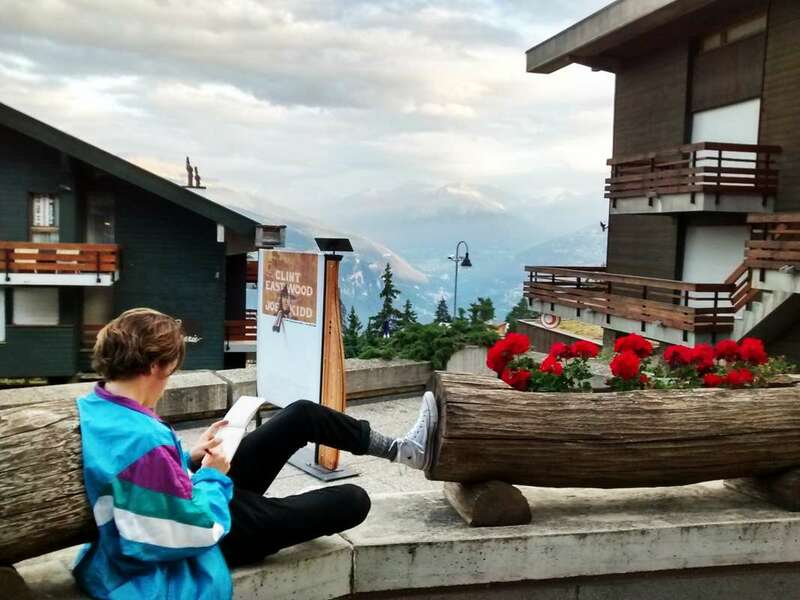 A day trip to the nearby resort town of Montreux rounds out our time in Switzerland. During our time in Montreux we will visit a famous Swiss Chateau that sits right at the edge of Lake Geneva and climb its highest towers and explore its eerie dungeons. We will go for a dip in the fresh alpine water right outside the chateau and experience stunning mountain scenery while we enjoy a refreshing swim. Afterwards we will stroll along the path that circles the lake and enjoy some great music and fun at an outdoor Jazz music festival! 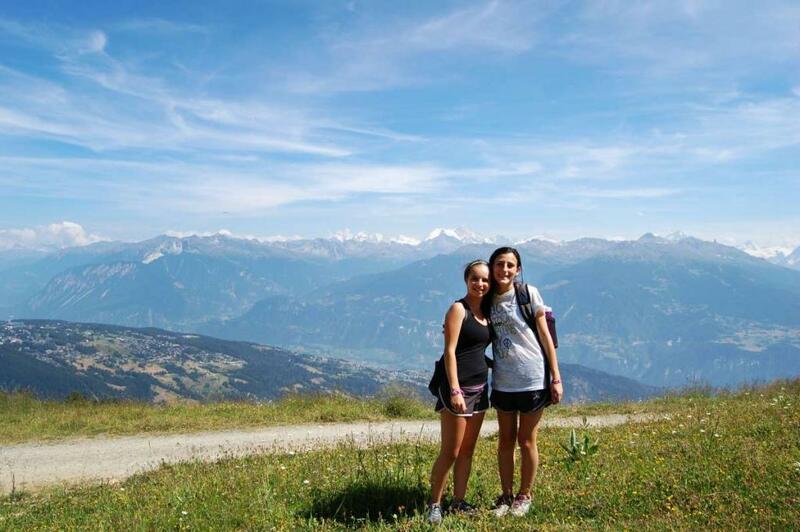 The festival is a local favorite and is a great opportunity for us to truly immerse ourselves in the Swiss culture! From Switzerland, the iron road will carry us down to the floating city of Venice, on the Adriatic Sea. When you walk out of the train station facing the water, you’ll be amazed at your first look at the splendor of the Grand Canal, lined with Renaissance palaces and filled with passing gondolas. We’ll wander the city’s tangled streets, marvel at the colors and reflections that only Venice can offer, and visit St. Mark’s Basilica and the palace of the Doges. We will visit the island of Murano to enjoy a live glass blowing demonstration and learn about this delicate craft. You will also have the opportunity to ride a gondola and live your very own Italian dream! 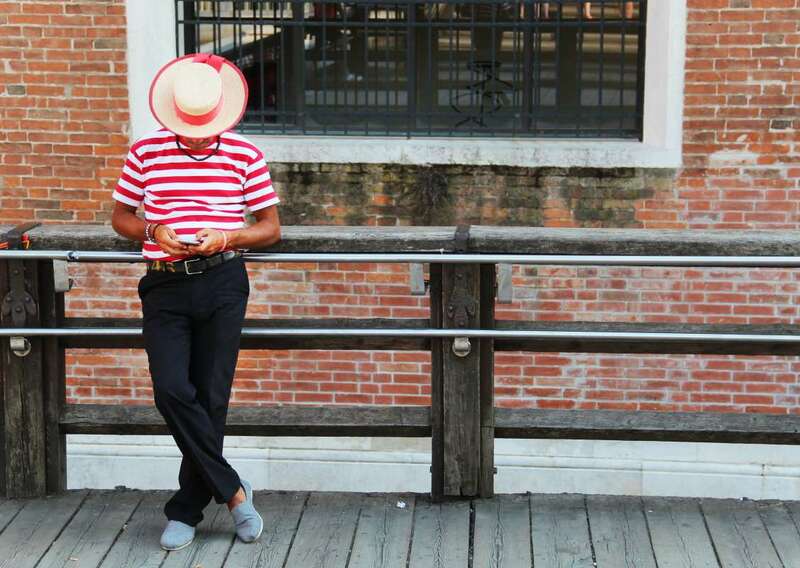 The enchantment of Venice won’t wear off anytime soon, and we promise you’ll go home with the memories of a lifetime and a strong case of the “travel bug”. In Amsterdam we stay in a spacious family-oriented hostel just a short tram ride away from the Anne Frank House, in one of the city’s up-and-coming residential neighborhoods. 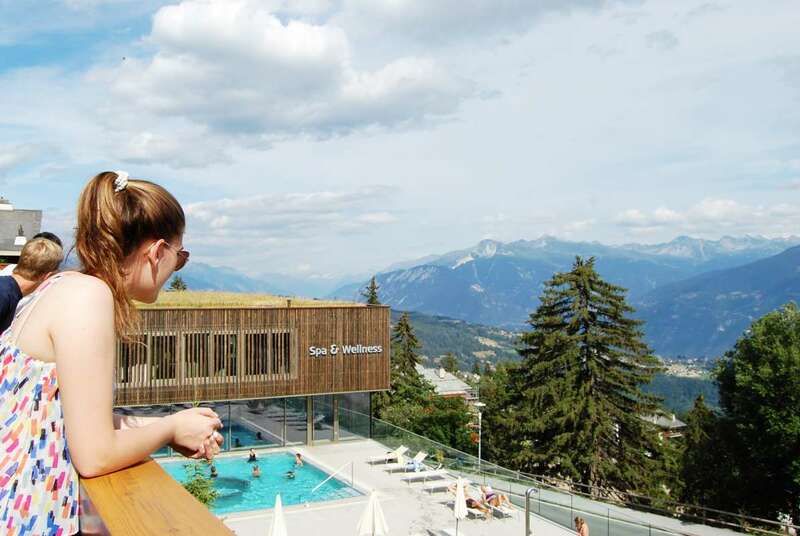 In Munich we are in a centrally located, clean hotel, while in Switzerland we will stay in a traditional Swiss chalet in the breathtaking Swiss Alps. All of the rooms even have private balconies overlooking the mountains! In Venice we enjoy a perfect location and a great hotel with many rooms opening right onto a beautiful piazza. 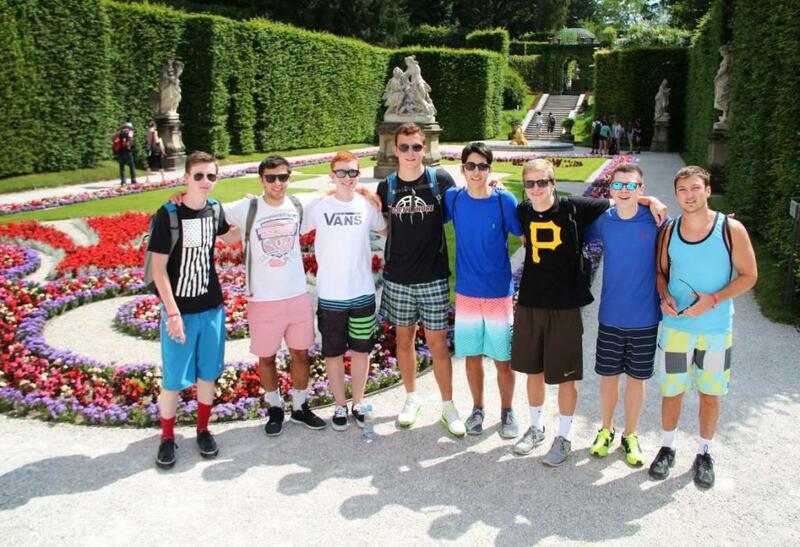 Students love that this is an older teen trip that caters to their age group. They appreciate the additional independence they are given and that the trip puts a focus on helping them learn to be confident travelers. They love using the Eurail pass and having the classic backpacker experience traveling Europe by rail. This program provides the best combination of dynamic cities and outdoor adventures. Touring and sightseeing in large cities can become overwhelming, so we include fun activities to keep the trip engaging and exciting! Whether its attending a glass blowing demonstration in Venice or going on an exciting bike tour in Munich, every city features unique and inspiring activities. In Germany, we’ll have a chance to discover delicious Bavarian specialities. German cuisine is primarily based around bratwurst (sausage), schnitzel (breaded meat), and potatoes (in every form you can imagine!). 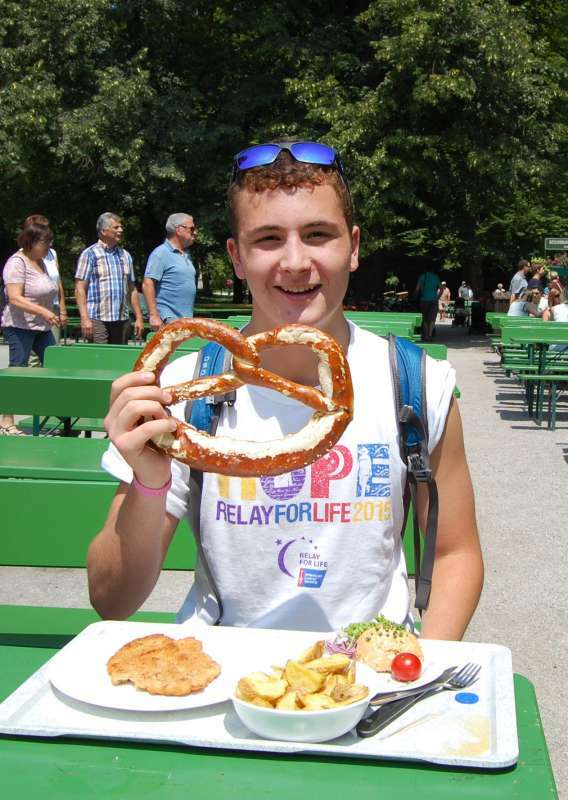 Students will also get a chance to sample authentic German pretzels of course! No trip to Switzerland would be complete without a Swiss fondue night! 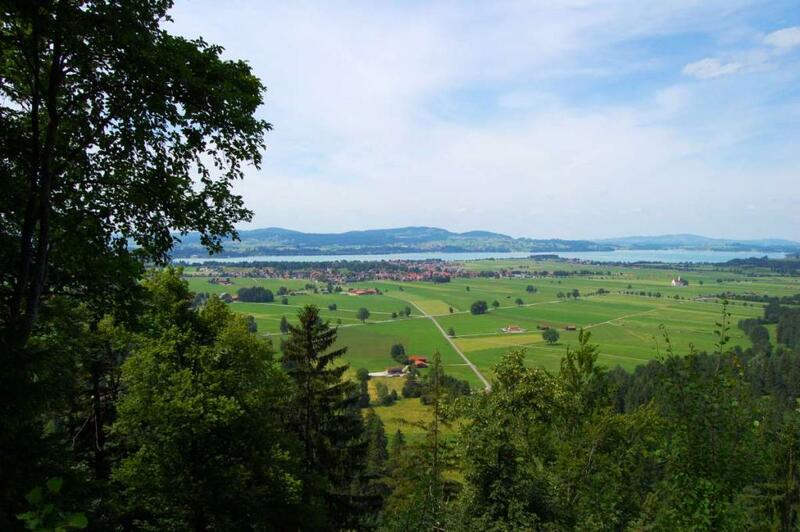 In addition to fondue we will enjoy other tasty swiss treats including an authentic Swiss cheese tasting with a local family who make their own cheese at a farm nestled in the Swiss Alps! Do I have to bring a backpack? No–the bag you bring is up to you, but we strongly recommend a smaller lighter bag, preferably one with rolling wheels to make your travel a bit easier. Larger “backpacker-style” backpacks are also appropriate. Please keep in mind you will be responsible for your own bags throughout the duration of the trip so packing light like a true traveler is key! How will we travel from city to city? In the backpacking spirit, we’ll be catching trains from Amsterdam all the way to Venice. You’ll learn how to navigate the trains and how to use public transportation systems in general in Europe. 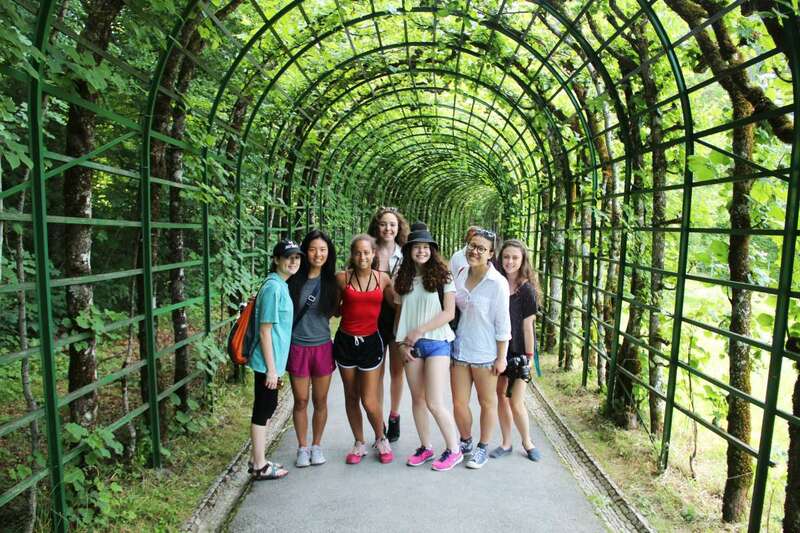 "My trip with Travel For Teens was one I’ll remember for my entire life. The people I meet and the places I saw were ones that will stay with me my entire life. 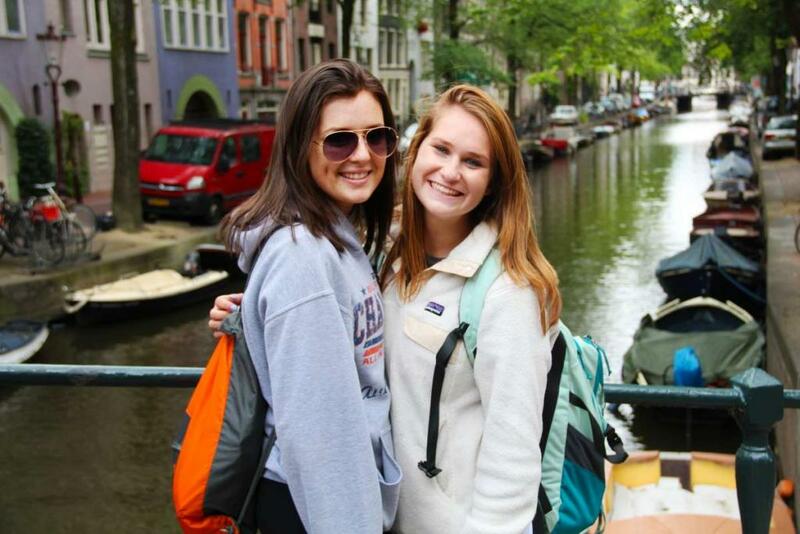 From seeing the city of Amsterdam while floating down the canals to canyoning through the Swiss Alps, we saw beautiful sights in adventurous and fun ways. 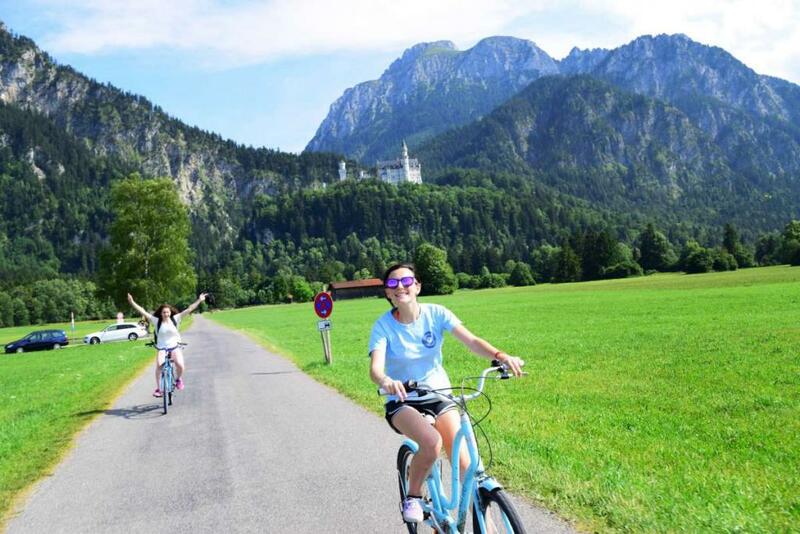 We strolled the streets of Venice and engaged ourselves in the italian cuisine, and in Germany explored the Bavarian alps while bike riding. The program and counselors were supportive and knew what they were doing, and always made sure we were having fun and always in a good mood." 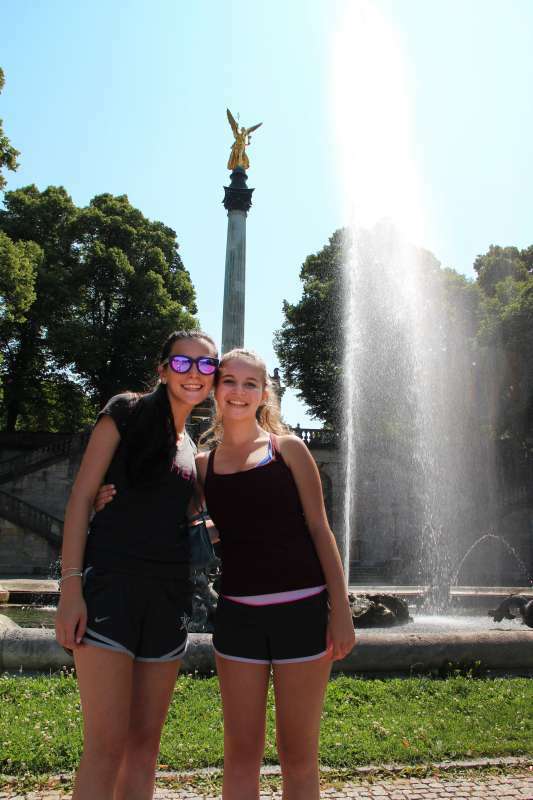 "I was given the opportunity of a lifetime: to travel across Europe with amazing kids my age and outstanding councillors. This trip showed me beautiful parts of the world I longed to see since I was a little girl. Not only were the people, accomodations and food incredible, but also the activities. Like canyoning down a mountain side in the middle of the swiss alps, paddle boating in the canals of Amsterdam and riding my bike on a beautiful trail just at the foot of the Neuschwanstein castle to a lake where we could swim to the middle and be facing the German hillside with two beautiful castles. Going on this trip, I can now tell my friends that I’ve traveled across Europe and I’m not even done high school yet. 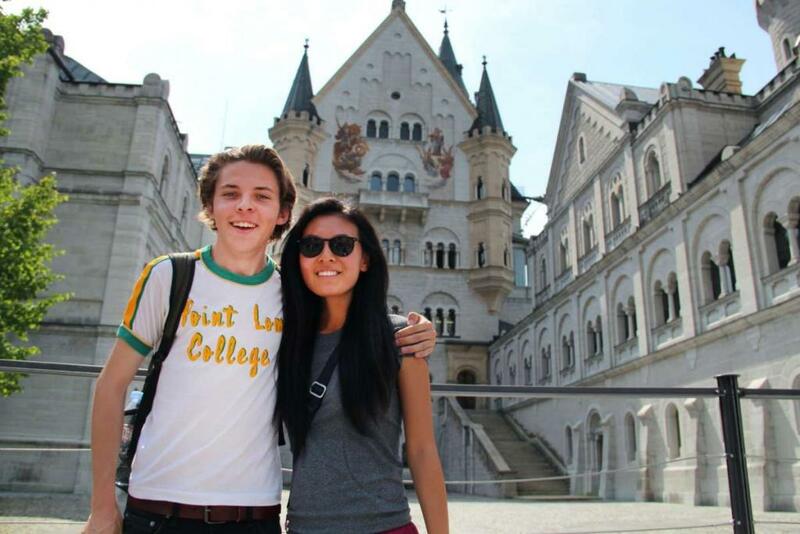 It was truly an incredible experience and I would totally recommend it for any teenagers aspiring to travel."